Home buyers and investors outnumber home sellers due to market, demand and supply and or any reason. Desperate panic motivated home sellers exist in every market due to personal needs. 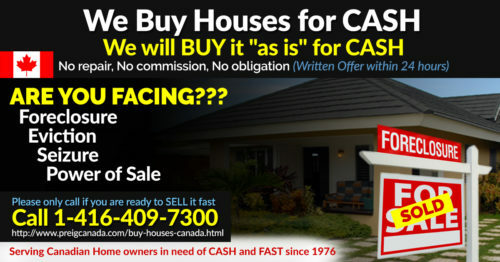 Cash and fast closing are the two most important ingredients to get their properties at deep discounted prices. If you're a home buyer or a real estate investor, you need every competitive advantage you can get. That's why it pays to know how to find panic motivated home sellers and persuade them to sell their property to you at wholesale price. The definition of "panic motivated seller" will change due to market trends. Panic motivated home sellers may trying to avoid foreclosure. power of sale, eviction or credit. There are all kind of desperate panic motivated home sellers now, but you can still find motivated sellers if you know where to look. 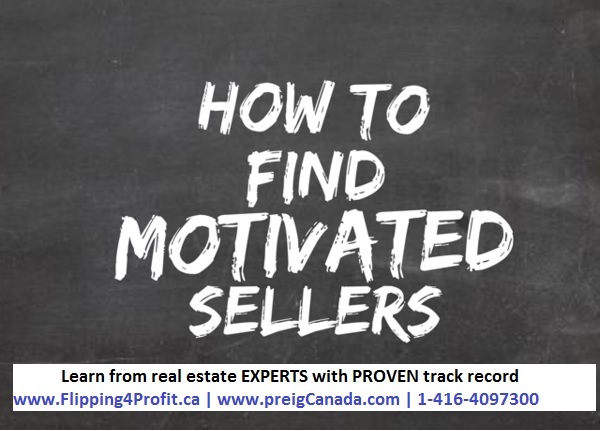 What is a desperate panic motivated home seller? "A desperate panic motivated home sellers is someone that needs to move out quickly," explains Navtaj Chandhoke, founder of Professional real estate investors group (PREIG) Canada. "These home sellers are running out of time and options. 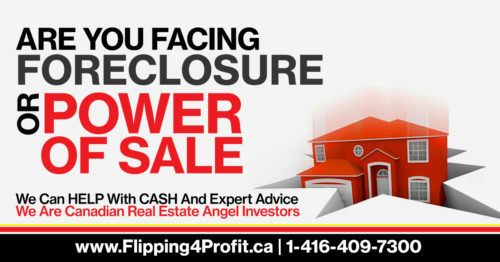 We receive hundreds of inquiries from desperate panic motivated home sellers who want fastest exit." Here are the top 10 ways to find desperate panic motivated home sellers. A desperate panic motivated home seller could be behind mortgage payments who could be facing foreclosure or power of sale. The bank or the lender are going to follow every possible legal aspect to recover their money fast. The current homeowner can either lose their home to the bank or call a professional real estate investor to find them a quick solution. It's better for the home seller to sell it by themselves to avoid legal fees, penalties, court costs and the realtor fee. A desperate panic motivated home seller could be facing eviction due to court orders. Since time is not in the favor of the home owner, the property can be sold on an auction where it may not bring the best price. Due to legalities and court orders the homeowner may not have much choices to sell or lose the property altogether. A desperate panic motivated home seller could be facing a writ of seizure due to the local laws of the province or the country. Their title or ownership of the property can be transferred to another buyer without further notice or knowledge to them at a lot lower price. A desperate panic motivated home seller could be facing civil enforcement by the court. In simple language all their assets can be sold by an auction or a tender without further notice due to judgments or liens. The homeowner has practically only one option, to sell to an investor for a fast closing. Death & taxes are certain in everybody's life since the taxation laws consider death as a capital gain, the next of kin might be responsible to pay outstanding taxes. They may not have enough cash to pay taxes in time and they become desperate sellers to satisfy the tax man. The situation is the same in scenarios where a family is going through a divorce. Can be very complicated legal procedure due to probates. All those who are inheriting an estate want to cash out their share as soon as possible. The property may not be in a good shape. The next of kin are very anxious and become motivated sellers. Addictions of alcohol, gambling, drugs can ruin the credit and the cash flow of a homeowner. In case the homeowner ever gets caught with drugs, the police and the courts have the right to seize their properties and sell them at an auction. It's sad but the truth that those who face the dilemma and become very motivated property sellers. Every home requires approximately 1% of its value for maintenance and repairs. Most homeowners do not keep their properties up to the standard, those properties tend to become run down, fixer upper which require a substantial amount of money to fix them. There are few buyers in the market who like to buy run down and fixer upper properties. These fixer uppers tend to sell for most of the time less than half price. Property management and dealing with tenants from hell can make a landlord very tired really fast. 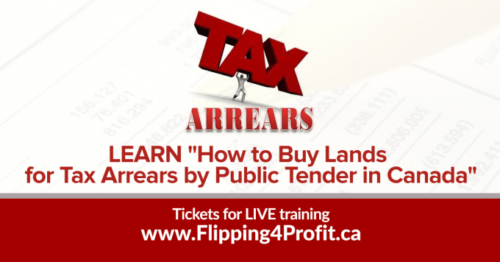 Those frustrated and tired landlords want to get rid of their properties since they do not know how to handle the lawsuits, loss of cash flow and the depreciation of the property. Those tired landlords become very quickly highly motivated panic property sellers. Due to dramatic changes in the workplace, homeowners need to move along with their job, opportunities business, or for education. They're unable to pay for 2 properties in two different cities due to transfer for any of the reasons the home sellers want to sell the property as soon as possible. Offer flexibility on the closing date and all cash clean offer. Your offer is more competitive if you can adjust your timing to the seller's timing, Navtaj Chandhoke says. Desperate panic motivated home sellers might want to close as quickly as possible for fast exit. 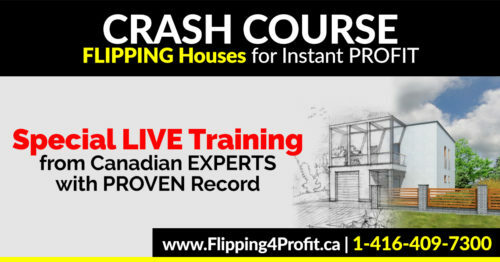 Learn more from fellow Canadian real estate experts with verifiable proven record of success.